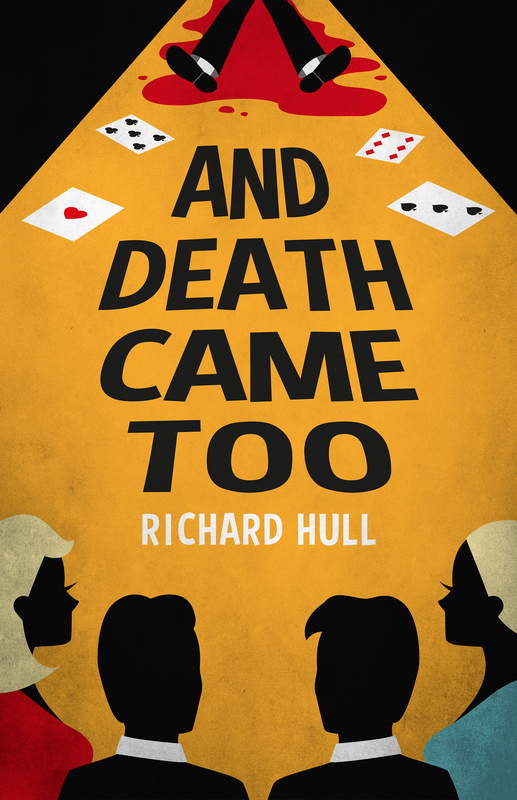 Agora Books is thrilled to announce that And Death Came Too by Richard Hull is out now! Originally published in 1939, And Death Came Too is a true-to-style, classic whodunnit. And Death Came Too is available to buy HERE. And Death Came Too is another golden age mystery from the sardonic and sly Richard Hull, master of the inverted mystery.